In just a few short days…. our 2nd summer cooking camp will commence! The kids will be cooking with fresh summer ingredients and making delicious, nutritious foods that all will enjoy! 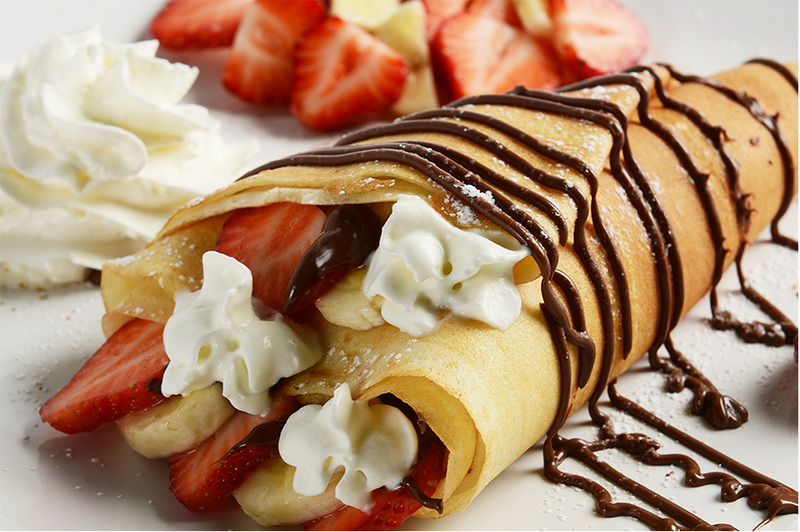 We will bake sweet French crepes and serve them with mascarpone whipped cream and fresh berries…. cook creamy Summer Asparagus Soup…. 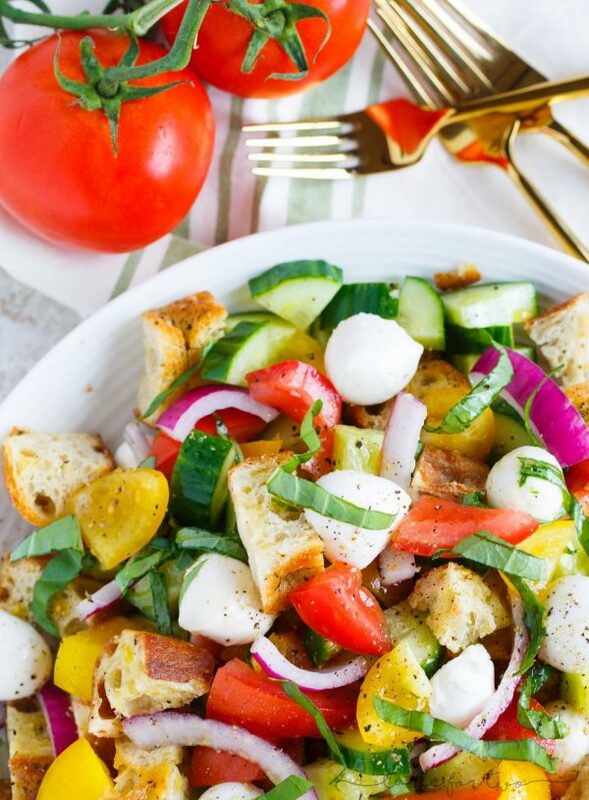 chop and assemble fresh ingredients from the farmers market for our Summer Panzanella Salad…. Our Food Jules cooking classes teach kids how to enjoy such a large variety of fresh, nutrient dense foods… teaching them the ease of cooking and baking delicious recipes… all while fostering relationships with new friends and healthy food.